Looking to really get lost on your next vacation? 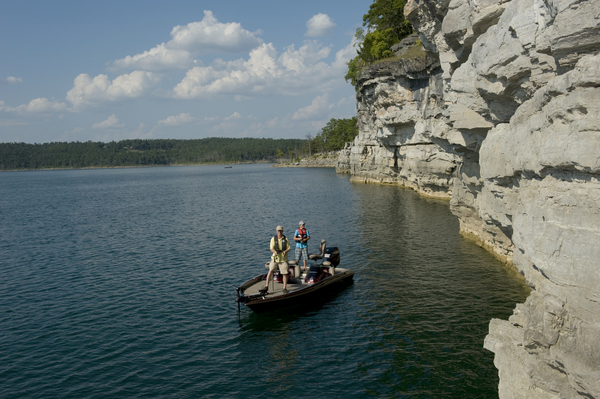 Bull Shoals Lake is the right place for you. 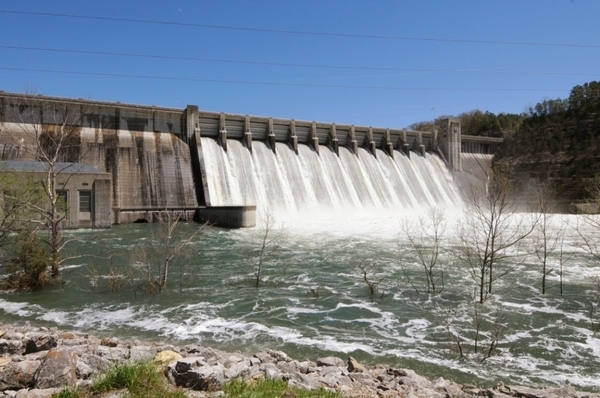 Bull Shoals spans North Central Arkansas and South Central Missouri and covers over 6,000 square miles. When you visit this gorgeous lake, you’ll be able to get away from it all and be surrounded by stunning natural beauty. 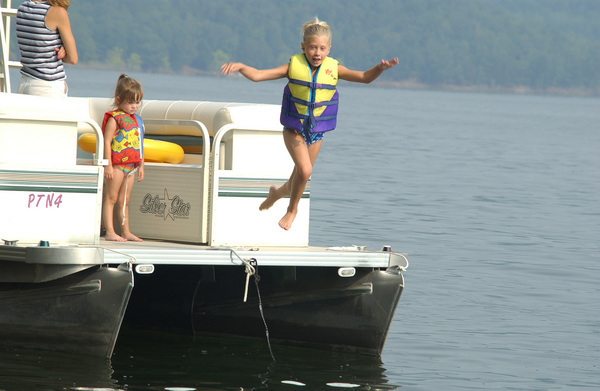 It offers just about everything a water baby could ever want, including over 70 square miles for visitors to enjoy. 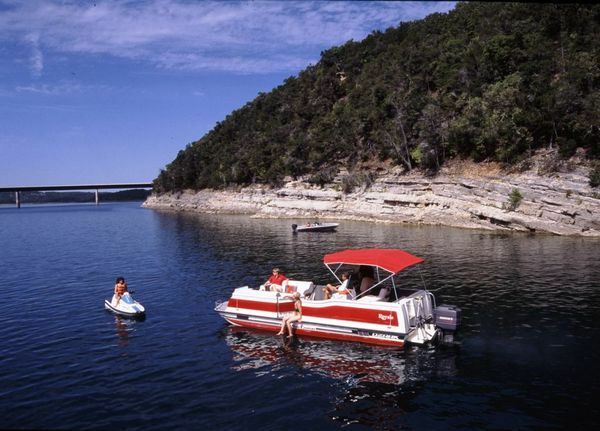 The lake is over 87 miles long and has an average depth of 75 feet. This lake is one of the first man-made lakes in the United States and remains one of the most popular with 1,050 miles of shoreline. The lake takes in water and lets water out into the White River. 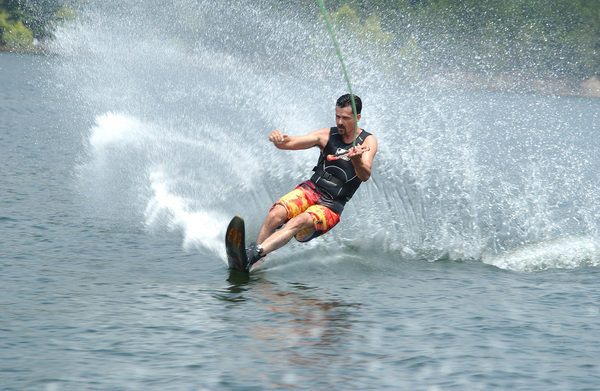 Some of the lake activities include bass fishing Bull Shoals Lake, house-boating, skiing, scuba diving and wake boarding. 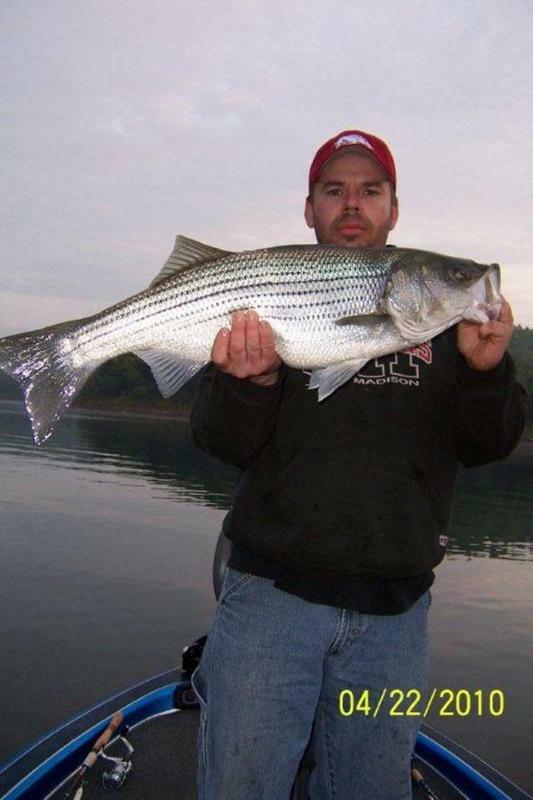 For information about Bull Shoals Lake conditions, and lodging recommendations visit BullShoals.com. 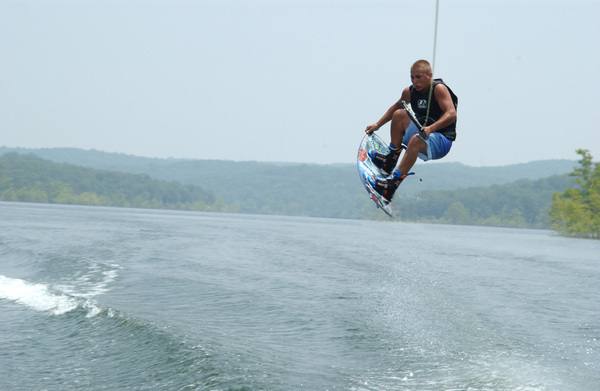 Bull Shoals Lake is away from the hustle and bustle of city life, but still offers plenty of options for lodging, boat rentals, and campgrounds. 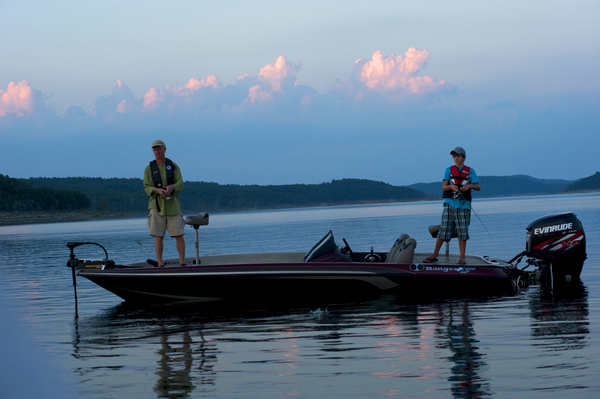 Whether you’re fishing for a prize-winning bass, crappie, or walleye...or just relaxing on the water, Bull Shoals Lake is a wonderful choice.